I think pies can be one of those intimidating things. We know that they "take time" to make the dough, prepare the filling, careful not to rip the crust, crimp the edges, make it "perdy", then pray you don't burn it (or undercook it) while baking. 4/12/2004 · Chef's Note “Are you a Celiac? 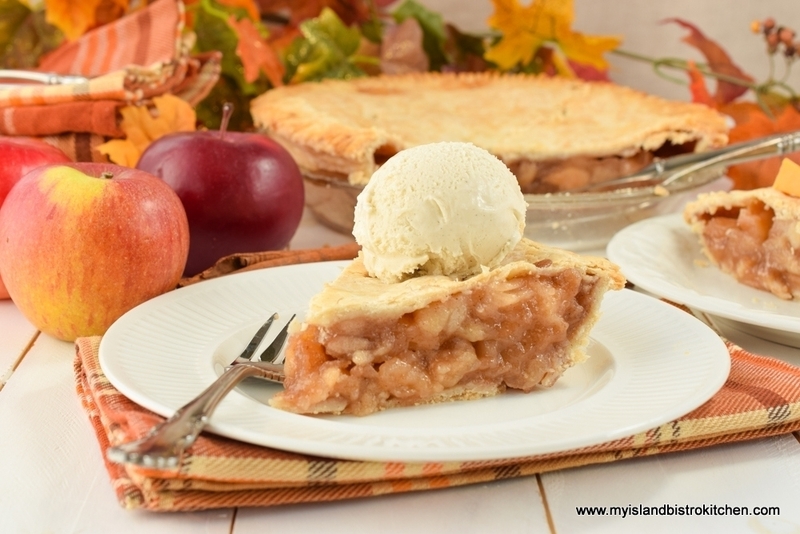 Do you crave that apple pie your grandma used to make? 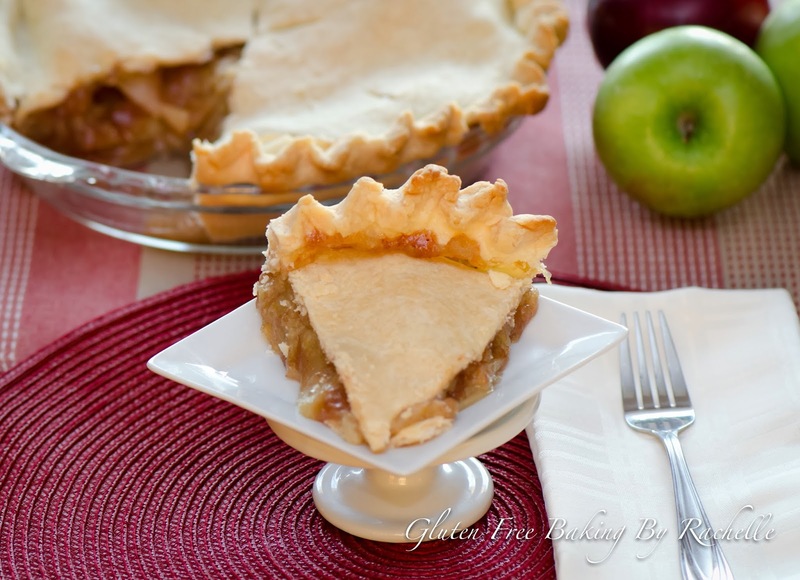 Well, here it is--a big thick apple pie with a crumbly top and flakey crust!